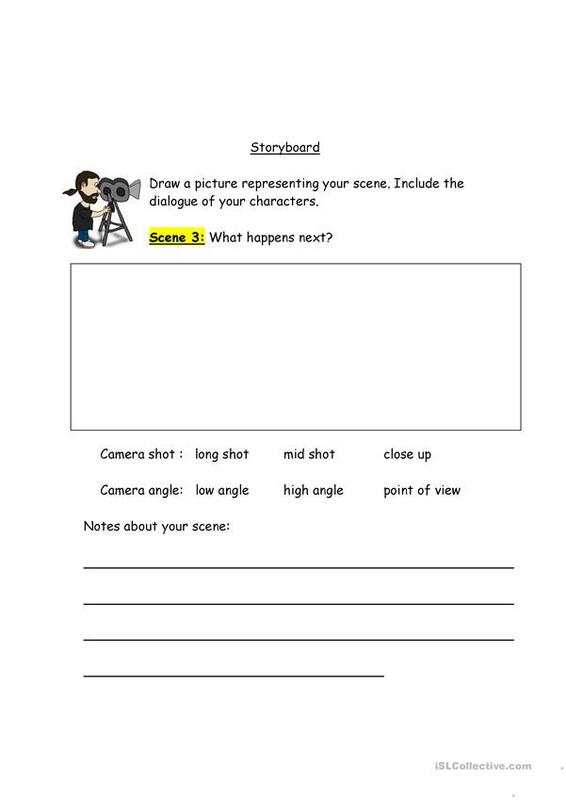 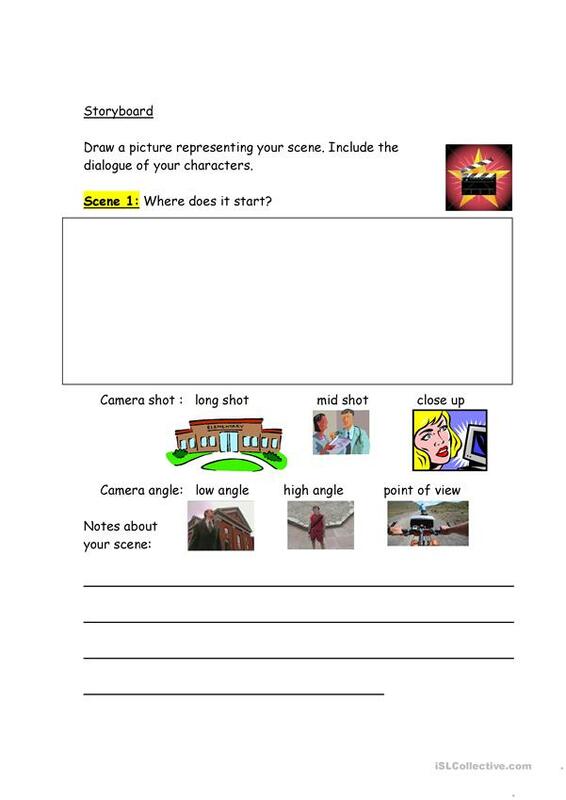 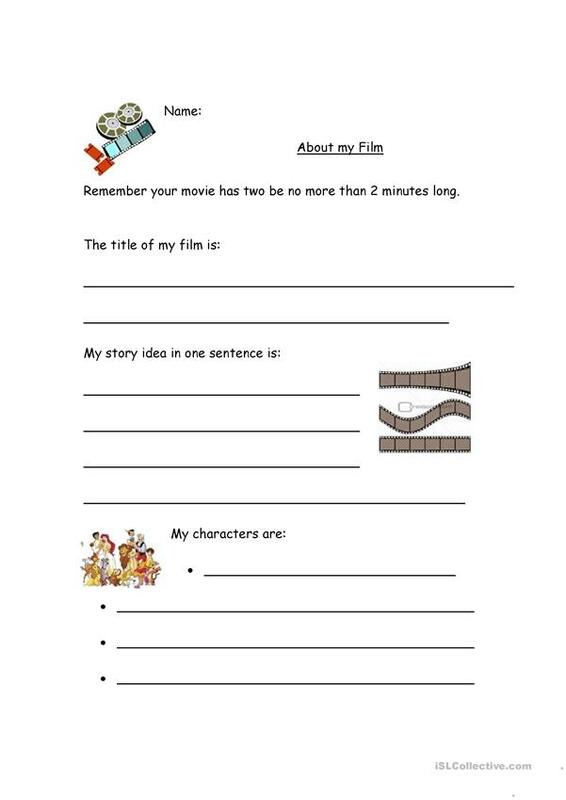 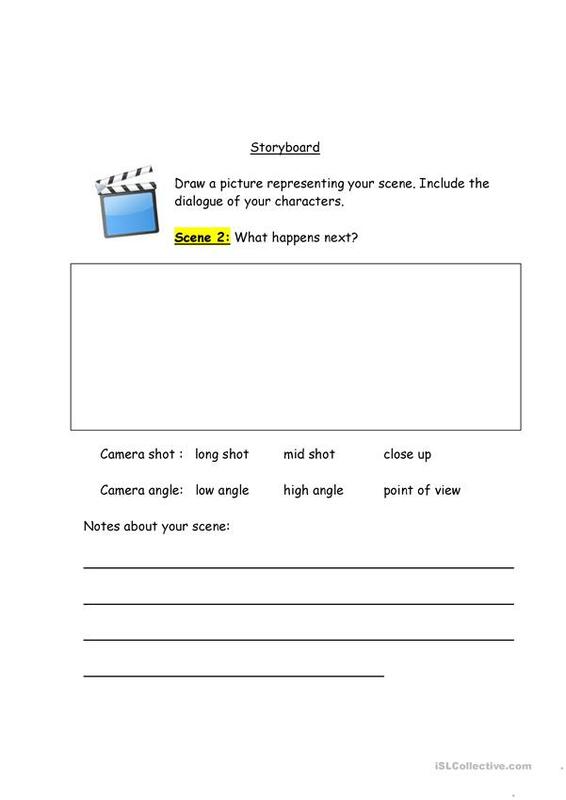 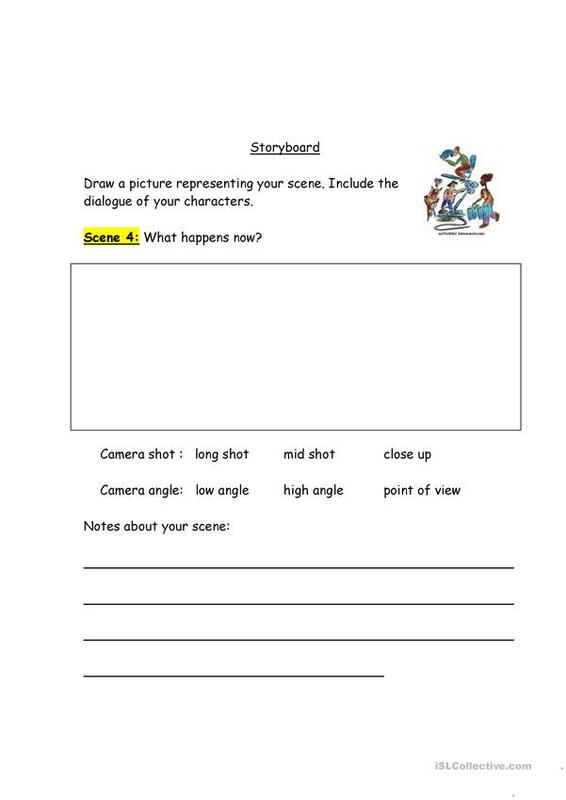 Students create a 2 minute movie.After the students are done creating their movies, they can also write a script for their classmates to act out and film. 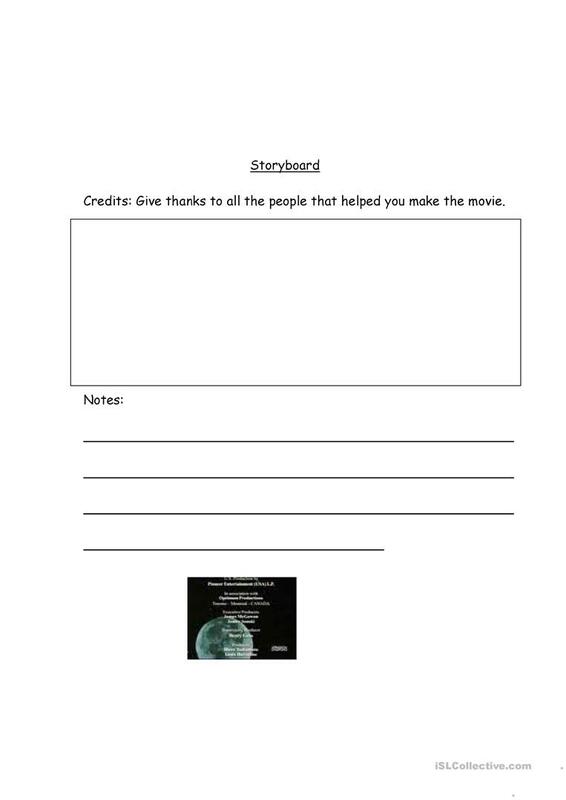 Here are some websites that can help you with techniques on how to make a movie. 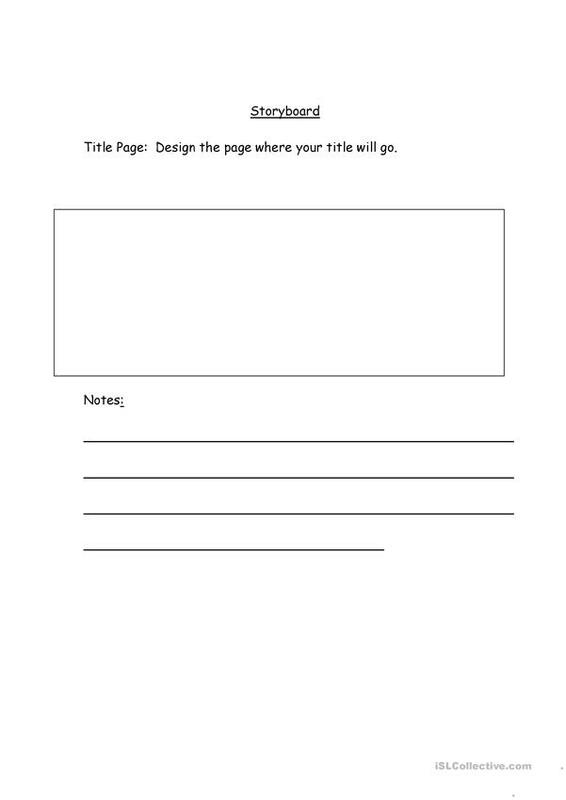 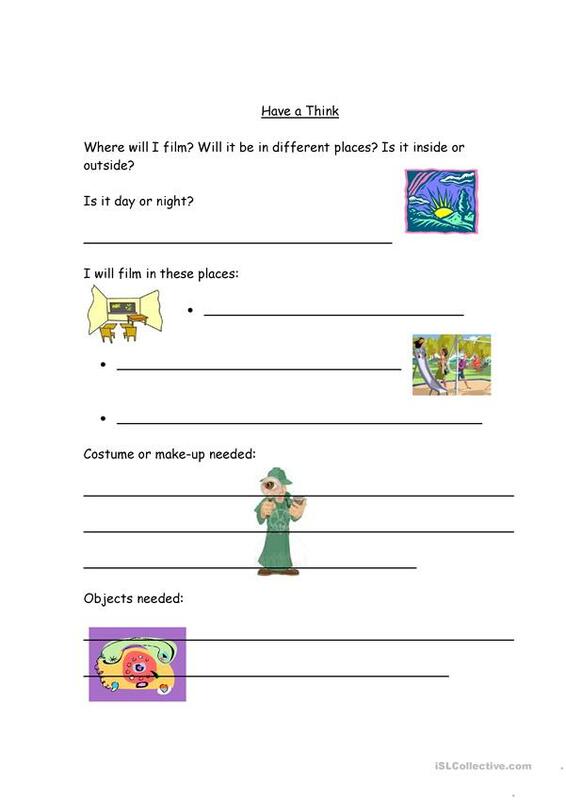 The above downloadable printable is meant for high school students and elementary school students at Intermediate (B1) and Advanced (C1) level. It can be used for developing your pupils' Listening, Speaking, Reading and Writing skills.